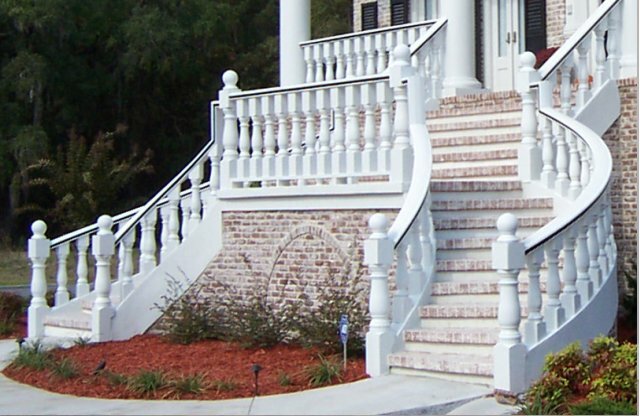 Square Paneled Newel Posts can change the look of a porch or patio deck. 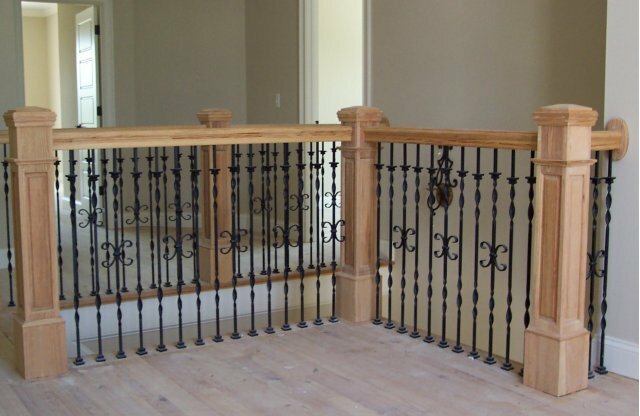 Choose from our designs or design your own newel post (up to 8″ x 8″ round posts and up to 12″ x 12″ square posts). Interested in these Square Paneled Newel Posts? Contact Us NOW to discuss your project! Copyright © 2015 TekLowe Design All rights reserved.